Call us to schedule a private tour! 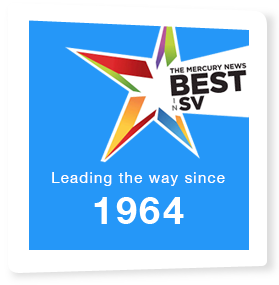 With over 50 years of experience, see what sets us apart and why parents give us such great ratings! 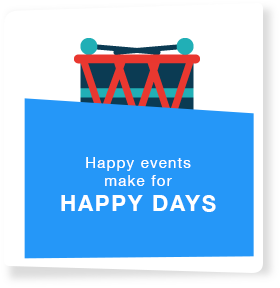 We always have events happening at Happy Days. Check out some of our unique activities! 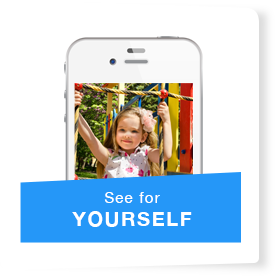 Take part of their day with our state-of-the-art internet viewing system for parents! Our programs are designed so that every activity and lesson will help your child explore, share and grow. The Best Way to Experience anything is to see it for yourself! Contact one of our schools today to come and see it for yourself.